Luciano Spalletti has written off reports Antonio Conte met with Inter directors ahead of the Bologna game. Spalletti appears to be under intense pressure after managing to register one point in two Serie A games against Sassuolo and Torino coupled with their Coppa Italia exit to Lazio. 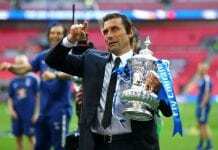 However, the Italian gaffer pleaded for understanding and more time to arrest the rot this season. “We analyse every game to see what went wrong and can be improved. 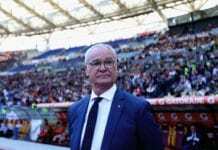 Clearly, there are things we need to do better, but the team was always in the match and it was very balanced,” insisted the Coach in his Press conference via Football Italia. “Inter could’ve gone through all the way until the final penalty of the shoot-out. We were eliminated from the Coppa Italia and the Champions League, which are important competitions, but we have to continue working on our idea of football and only after that structure is set can we aim at winning silverware. “I realise fans have little patience left, because Inter haven’t won anything for many years, but I cannot shoulder all the blame for years in which Inter got further away from trophies rather than getting closer. The pressure on Spalletti grew after Conte was spotted outside the Inter HQ and said “no comment” when asked if he had met with Marotta. “When you keep repeating the same story, it seems like you are trying to create controversy where there is none. 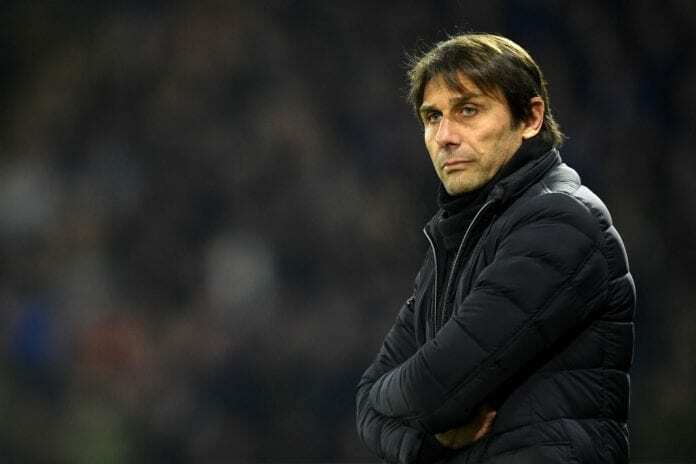 “Conte can go where he wants, it’s only right that Marotta tries to secure what is best for Inter’s future, but you are painting him in an unprofessional light. He knows what he’s doing and you are suggesting he is acting like an amateur and not a professional.